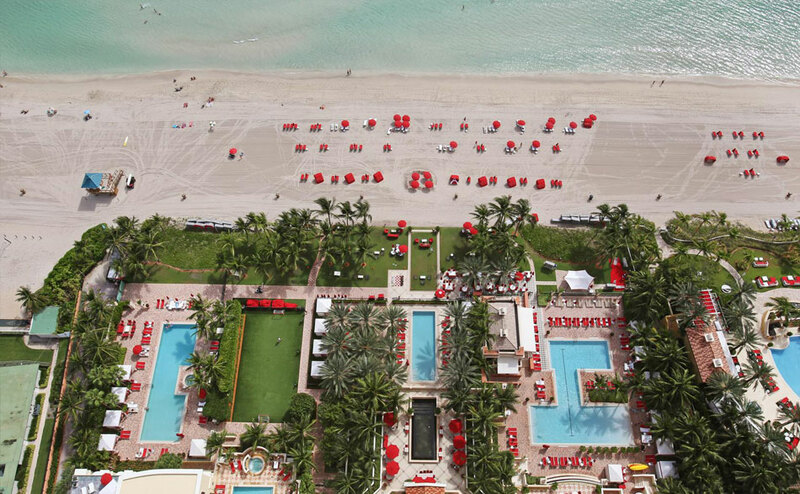 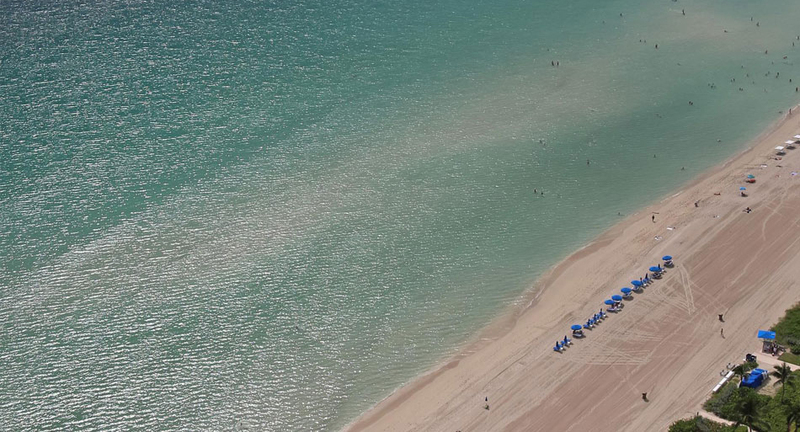 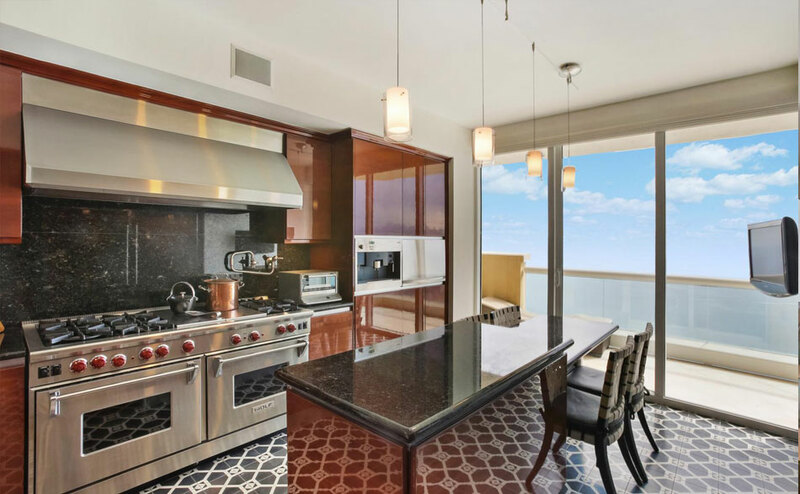 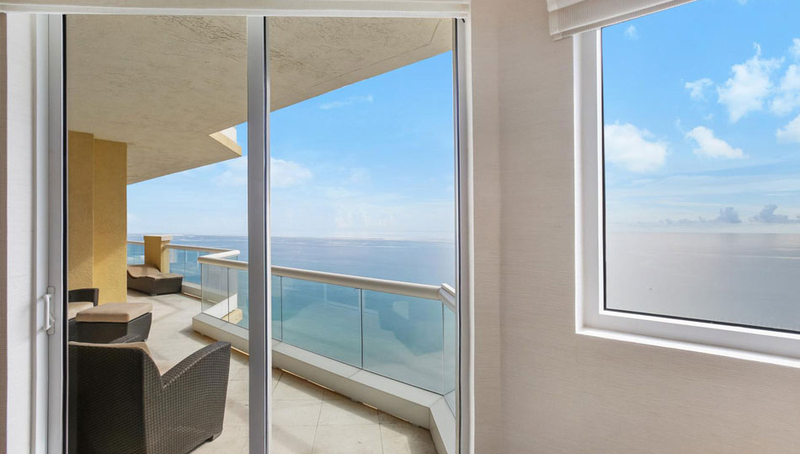 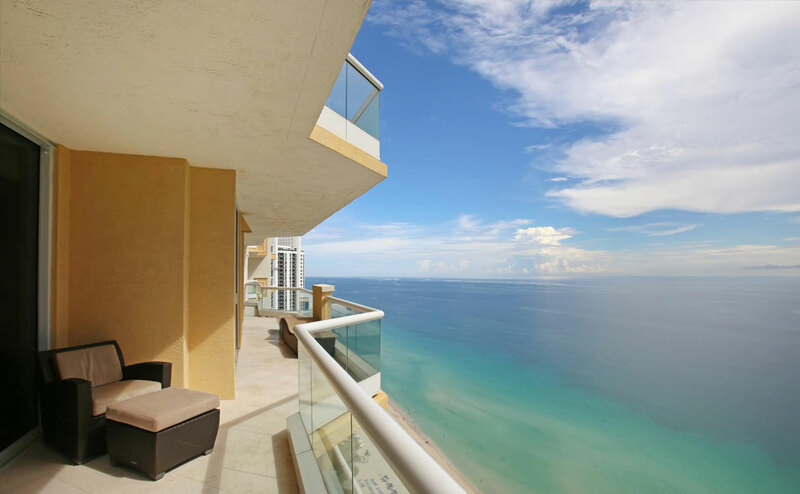 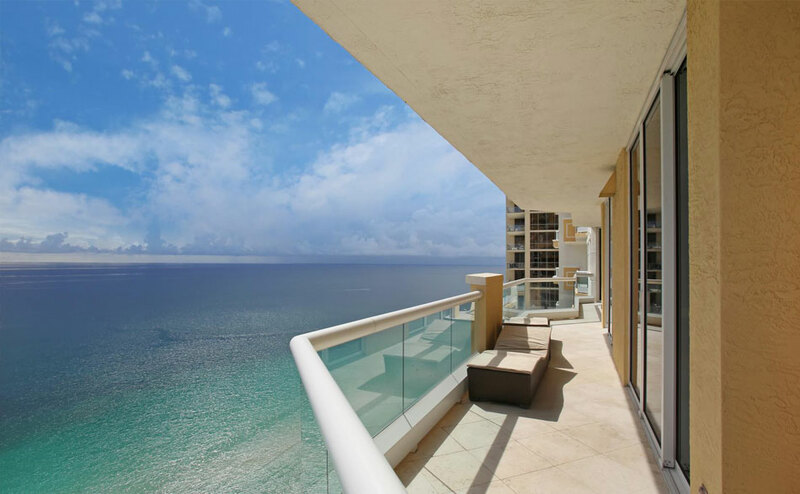 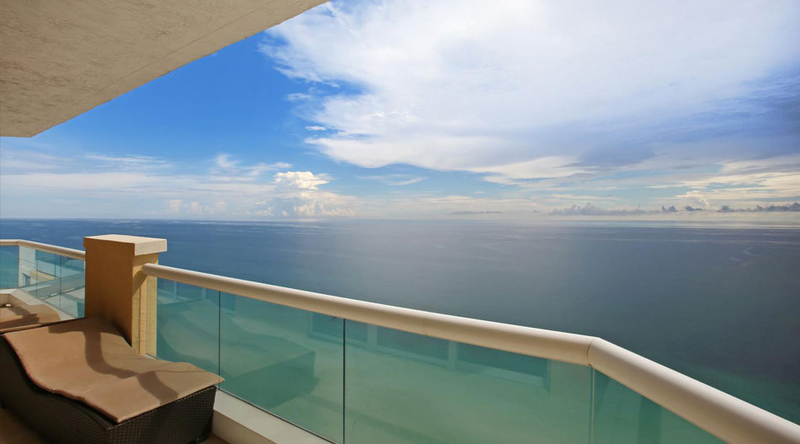 Divine oceanfront unit at the Acqualina Ocean Residences! 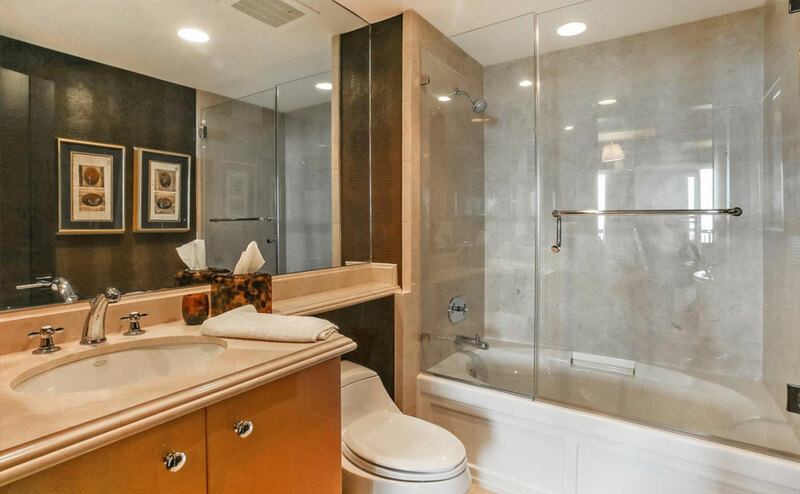 This 4BD/5.5BA combined from lines 03/04 features plenty of light, great layout & spacious living for your pleasure & comfort. 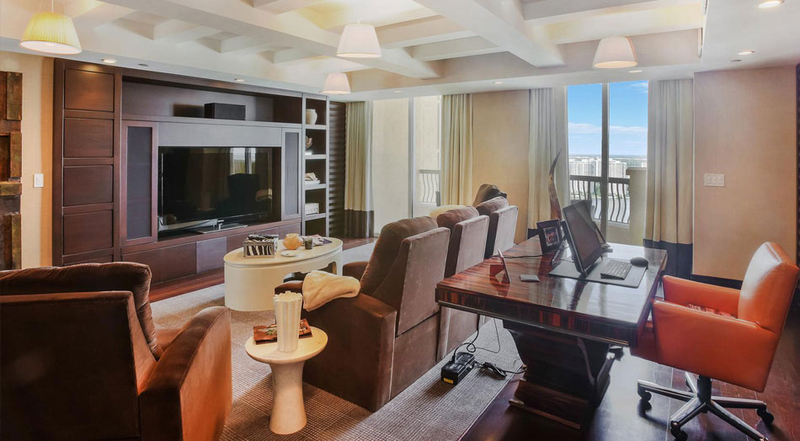 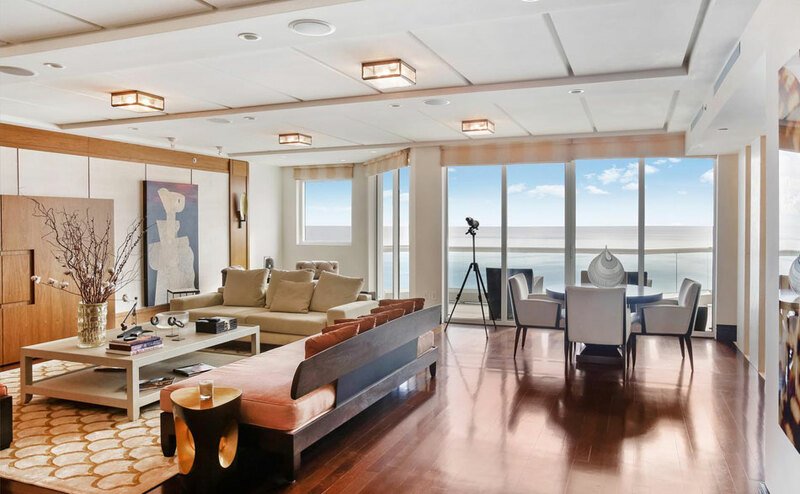 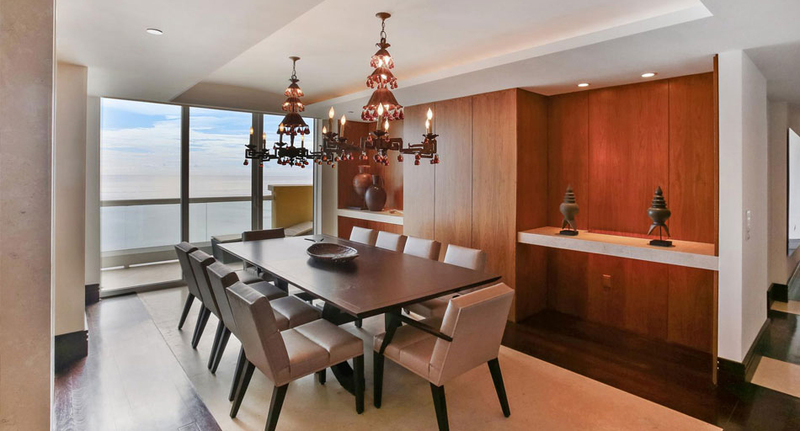 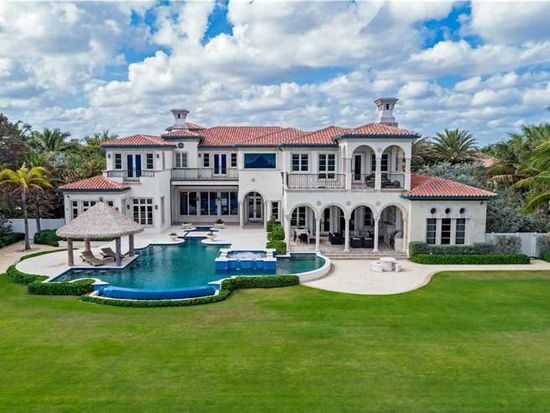 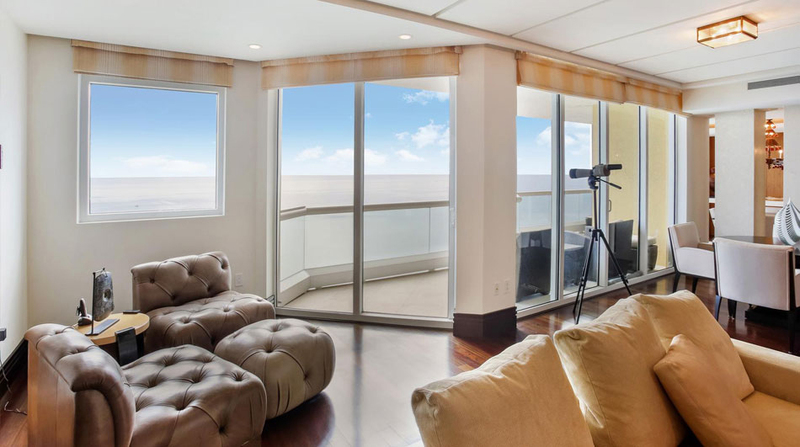 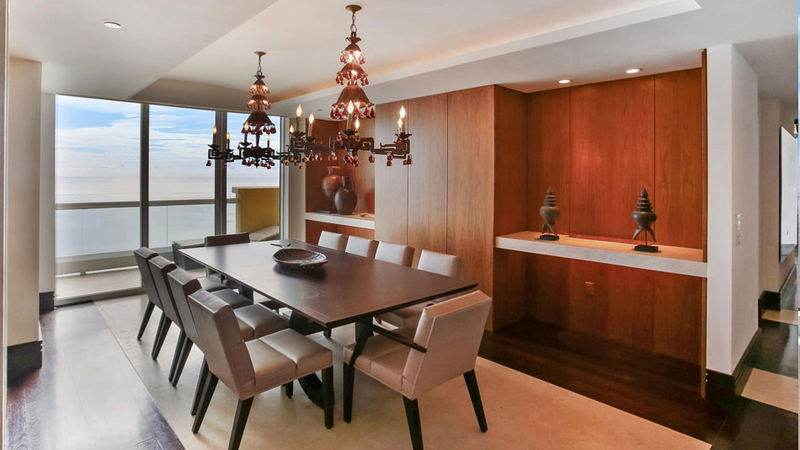 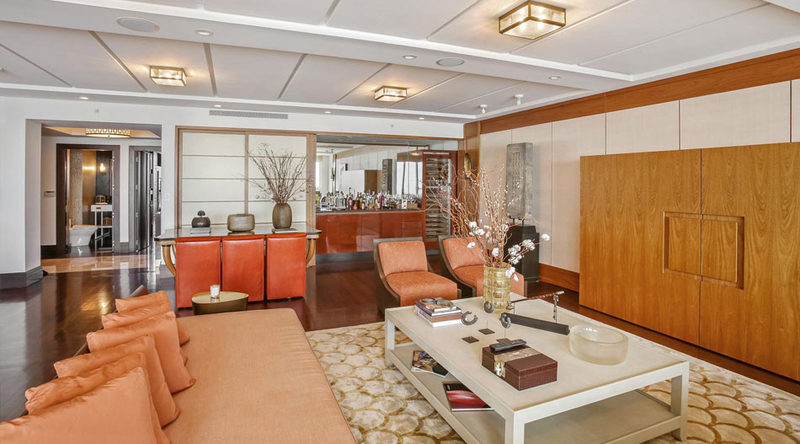 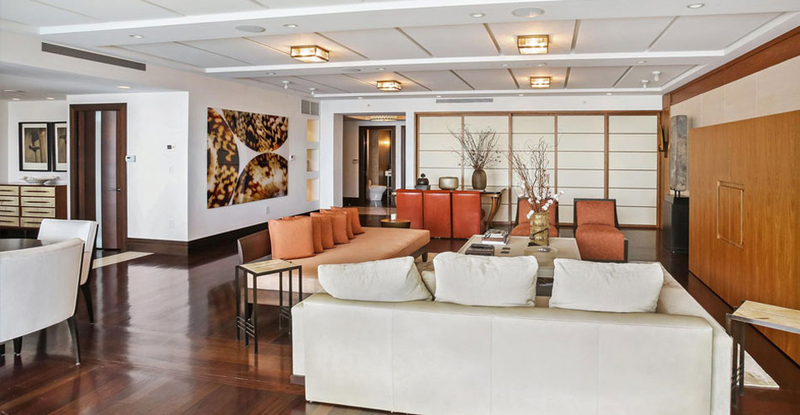 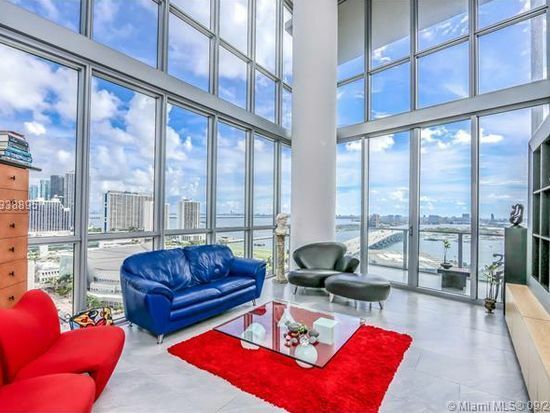 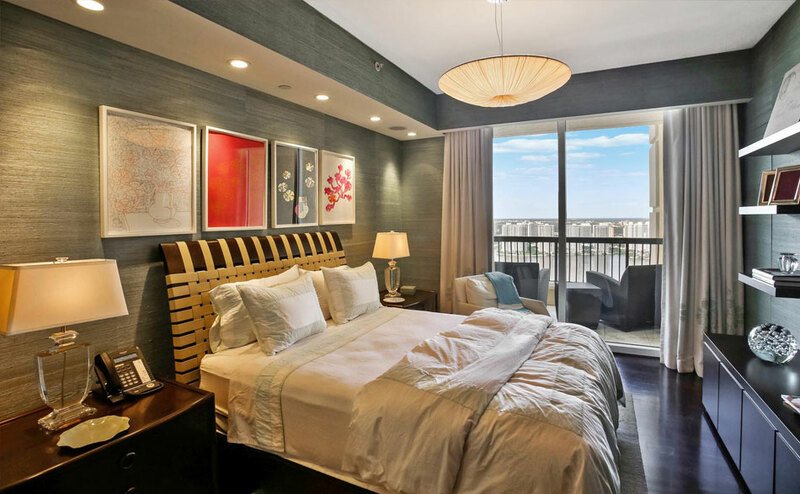 Breathtaking ocean, intracoastal & city views throughout. 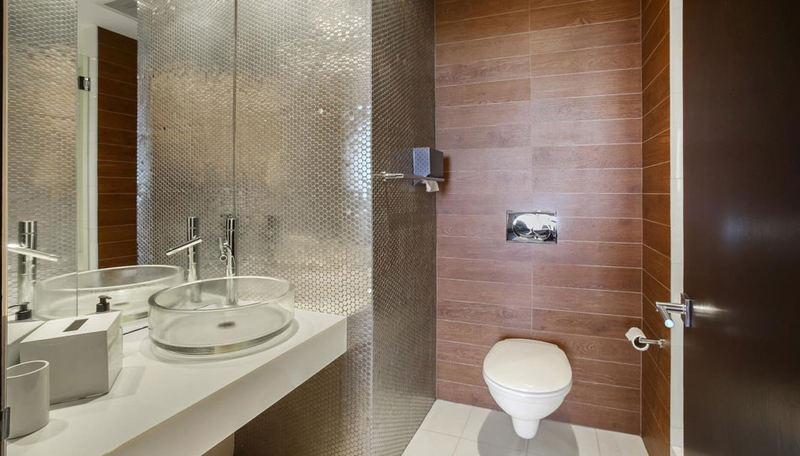 Luxury finishes with attention to detail. 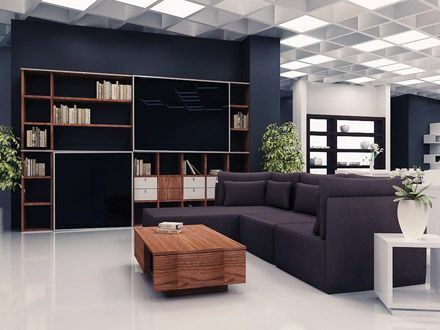 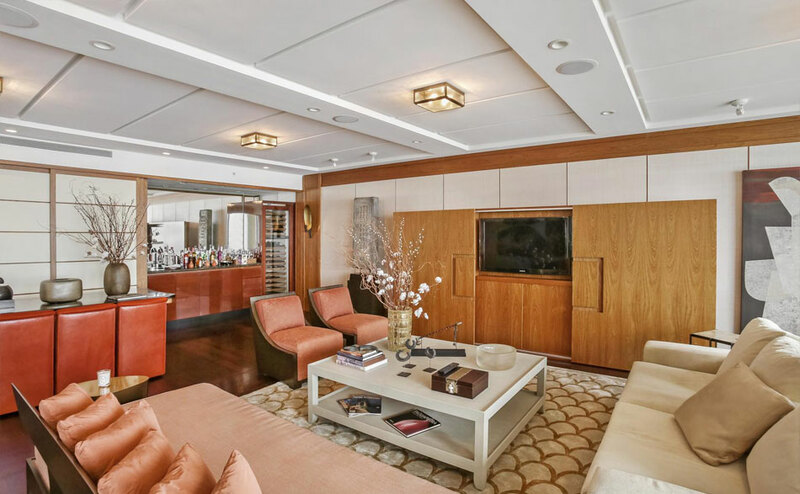 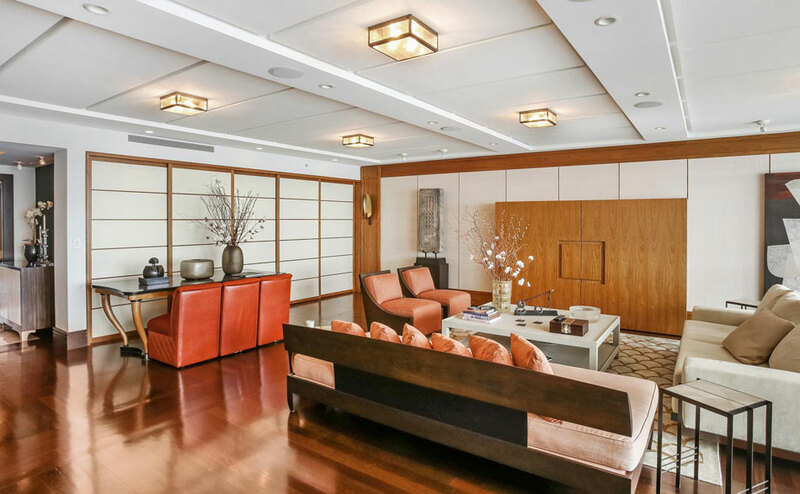 Finished by internationally acclaimed designer Fanny Haim & received the "Design Excellence Award" from the American Society of Interior Designers. 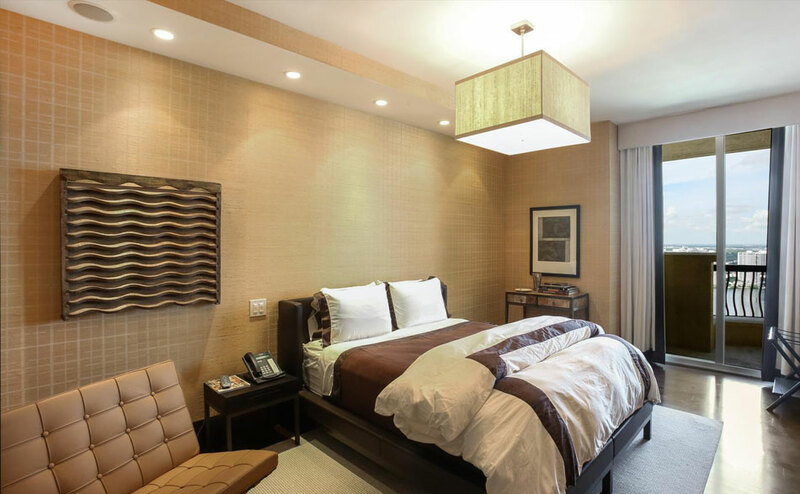 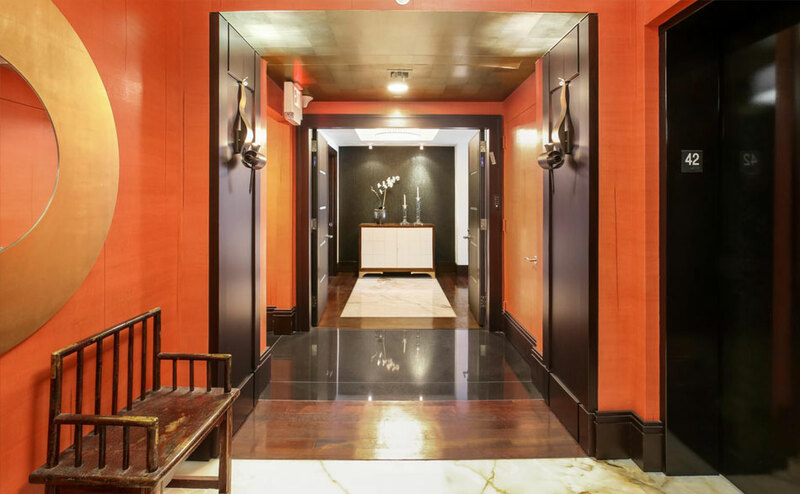 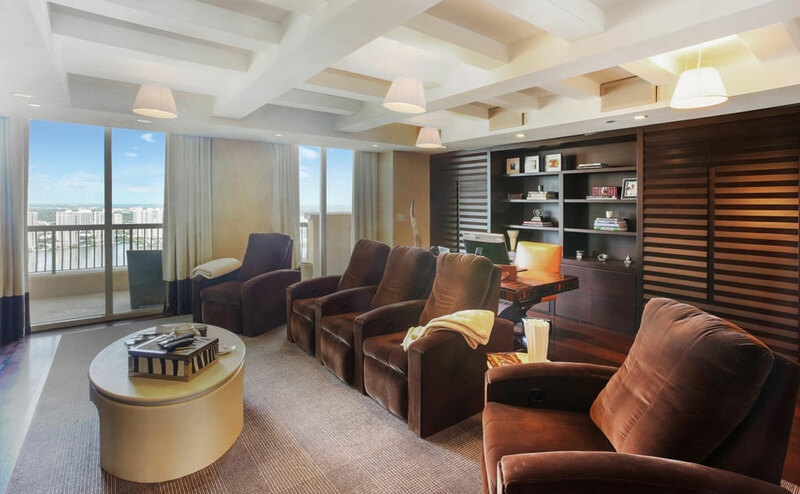 Enjoy 5 star luxury amenities including 24 hour concierge & more!